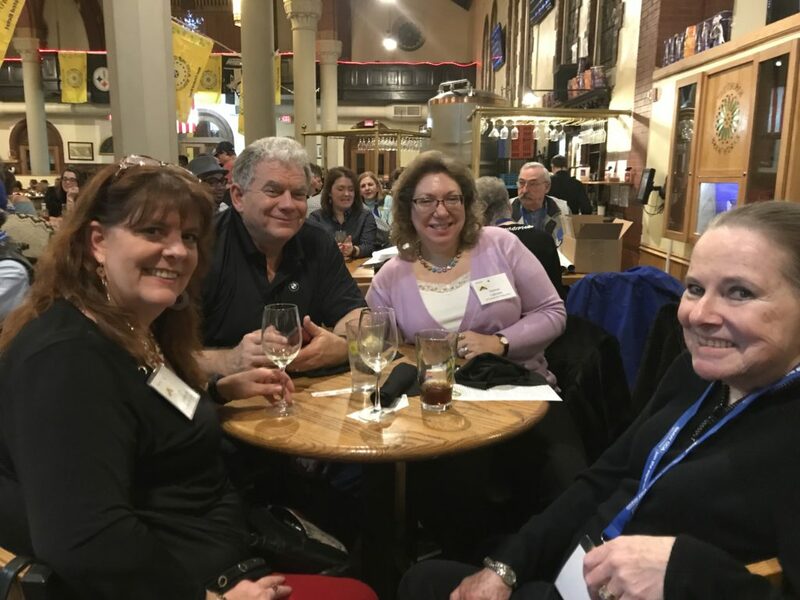 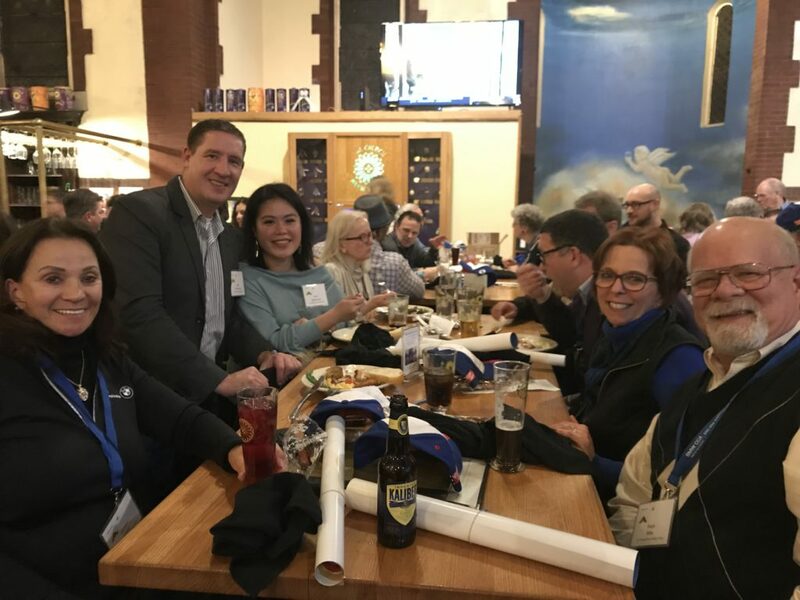 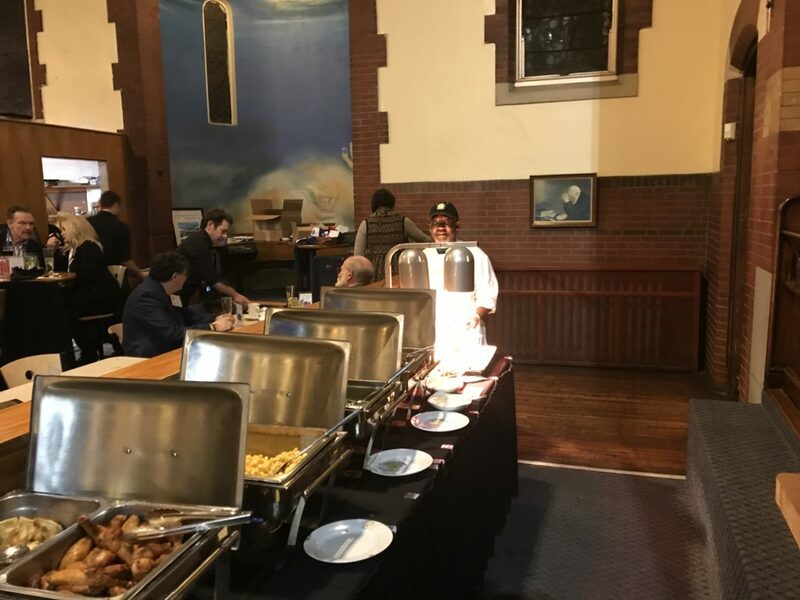 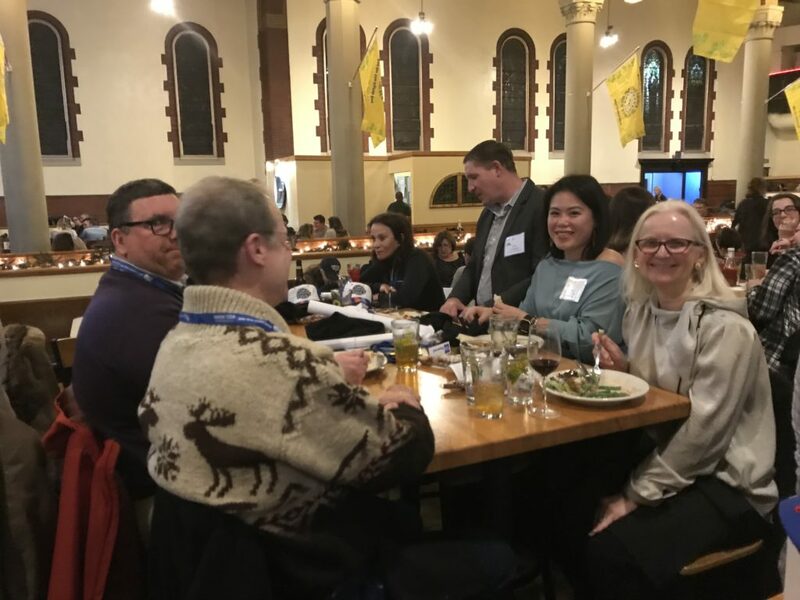 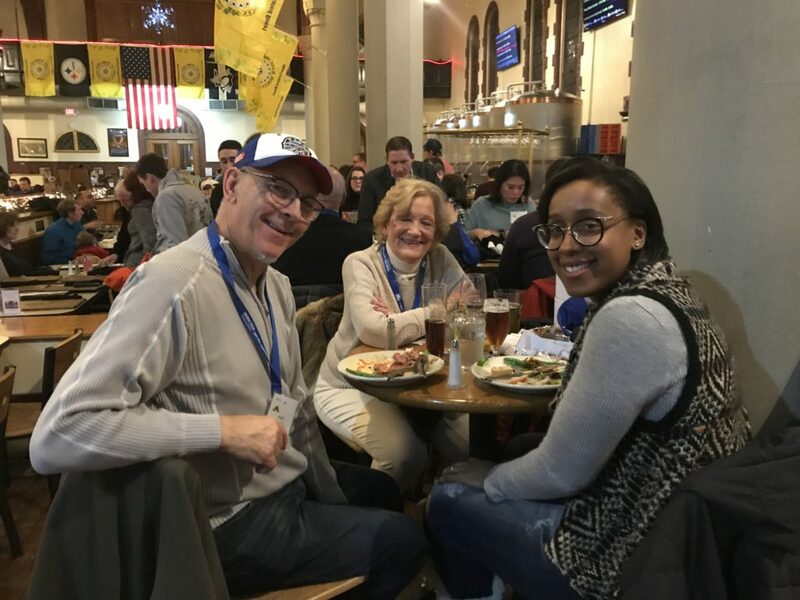 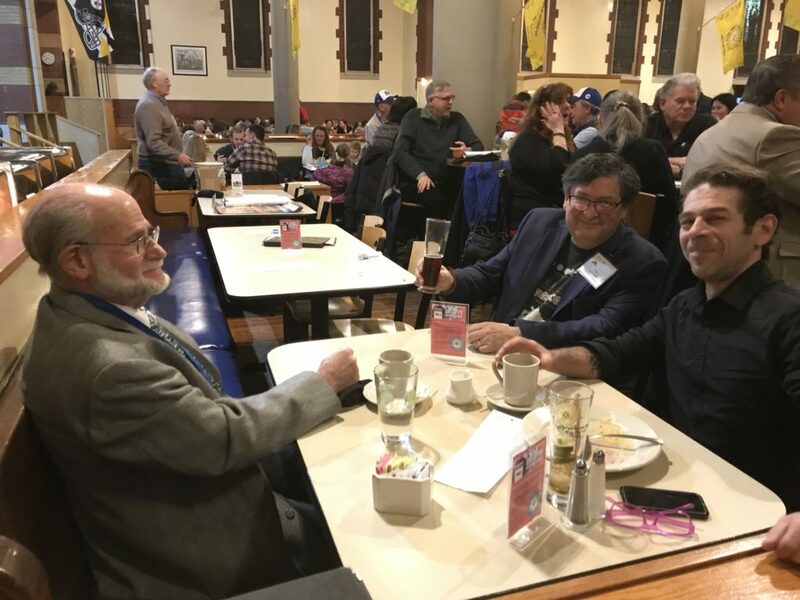 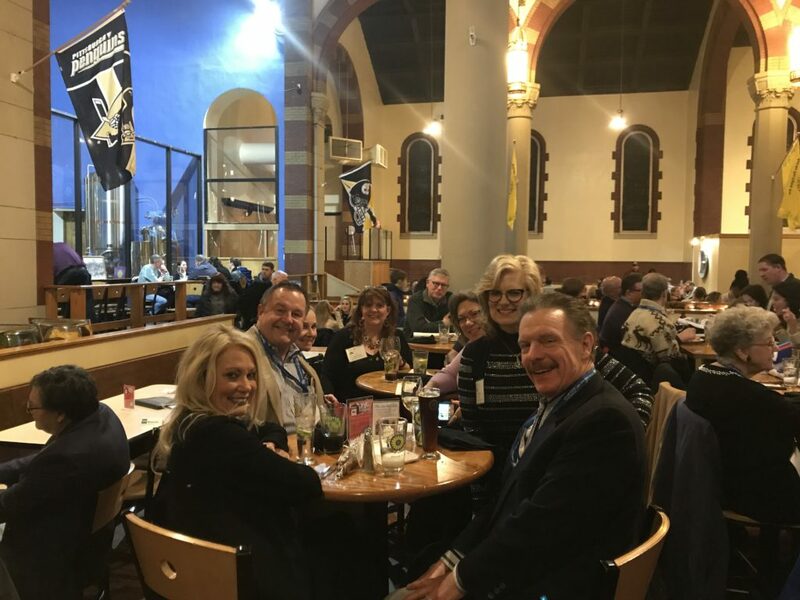 HomeChapter Event2019 Annual Post Holiday Party a Success! 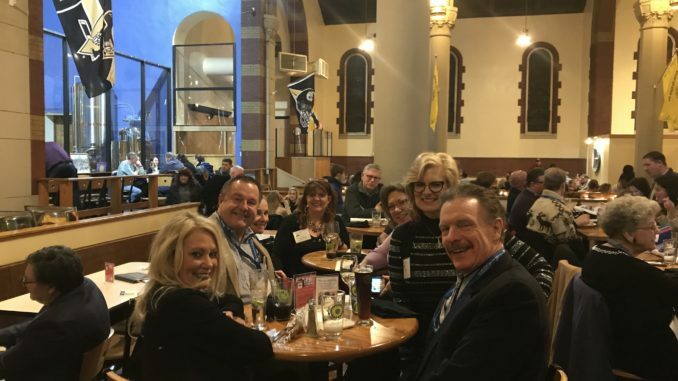 2019 Annual Post Holiday Party a Success! 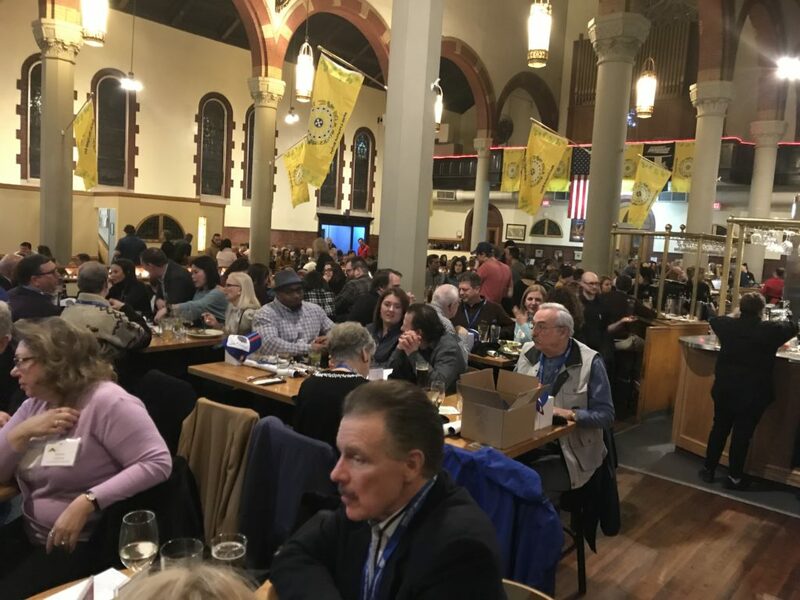 The event was an awesome kickoff to this year’s calendar of events.